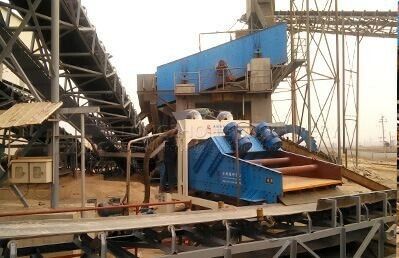 LZZG is professionla manufacture for construction aggregate and industrial minerals fines recovery and dewatering systems. 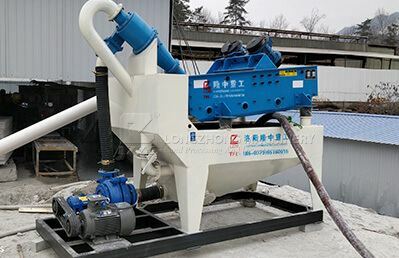 In order to solve the problem of fine sand loosing from sand washing machine, LZZG after years of experiments, the program of combining hydrocyclone and dewatering screen to recover fine sand was successfully concluded. 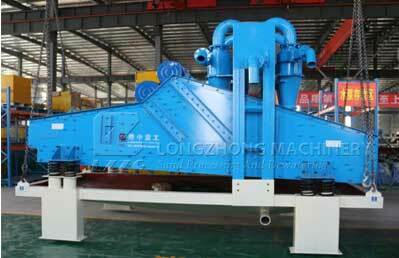 LZZG combines hydrocyclone and dewatering screen technology to effectively recover fine sand from sand wash machine effluents.The hydrocyclone underflow containing the captured fines then delievery to a high frequency dewatering screen, where intense vibratory forces dewater and convey the recovered material. 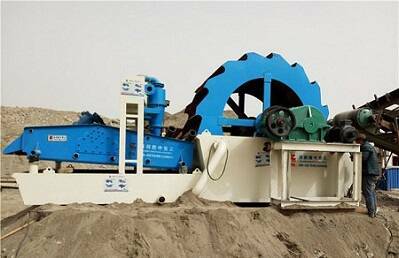 The underflow from the screen is recycled to the hydrocyclones to eliminate the loss of recoverable fines. 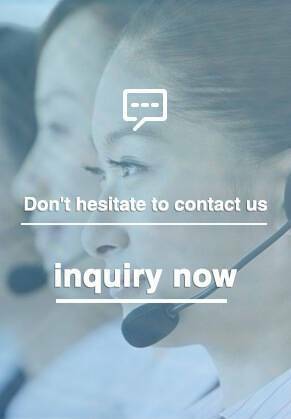 4.Save on investment costs, environmentally friendly.